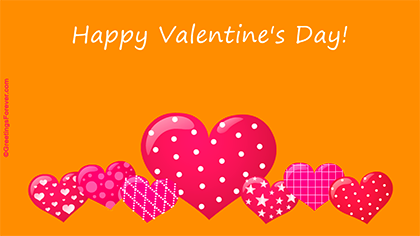 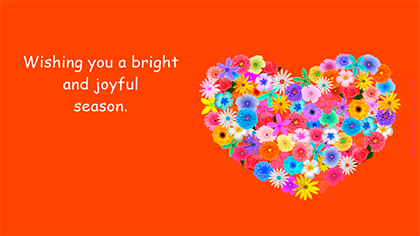 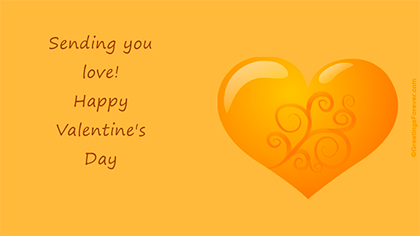 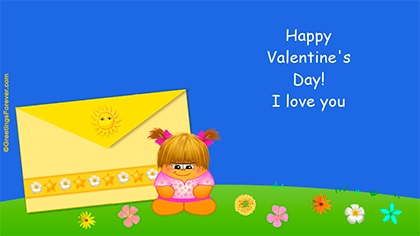 Create ecards to wish a happy Valentine's Day! 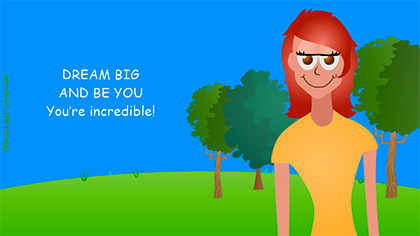 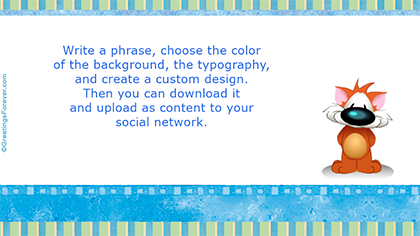 You can choose the picture, the background color, the font and write a custom phrase. 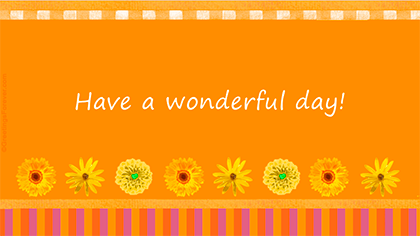 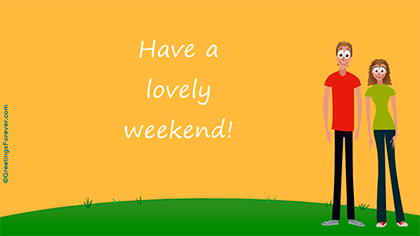 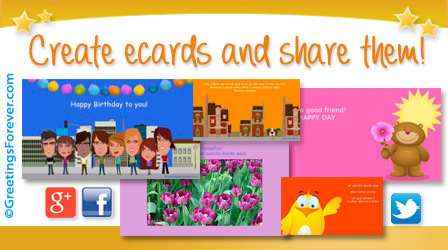 Images of ecards to create. 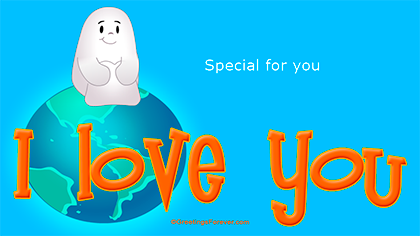 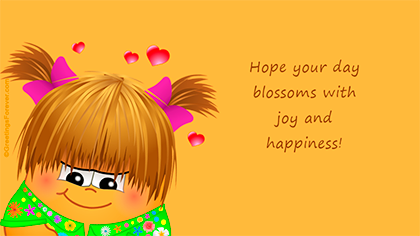 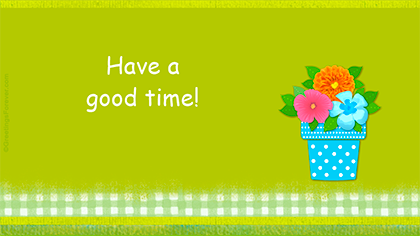 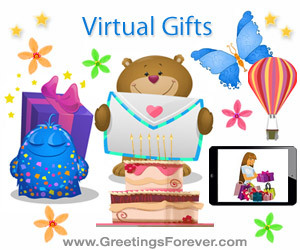 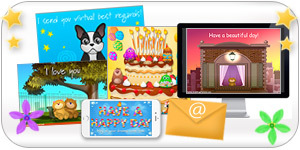 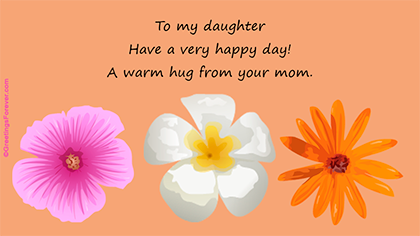 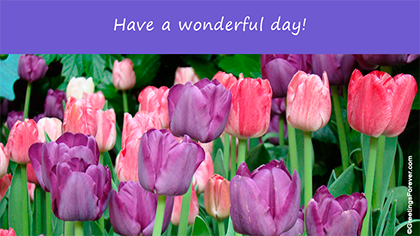 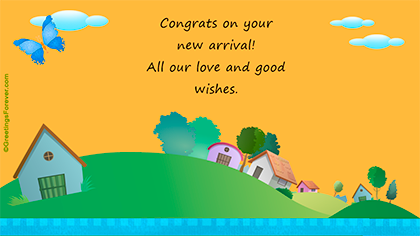 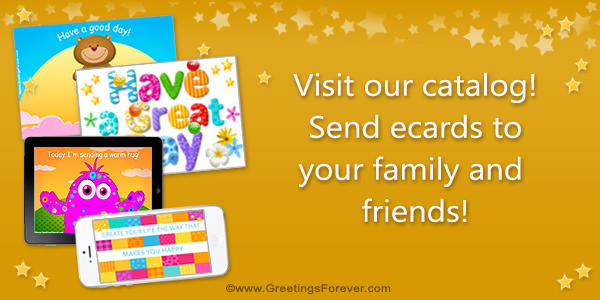 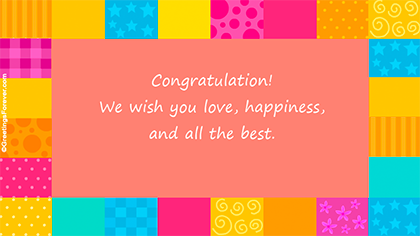 Ecards to send greetings and congratulations from any part of the world in those special occasions or every day during the whole year.